Right team! Hope you’re all loving life. 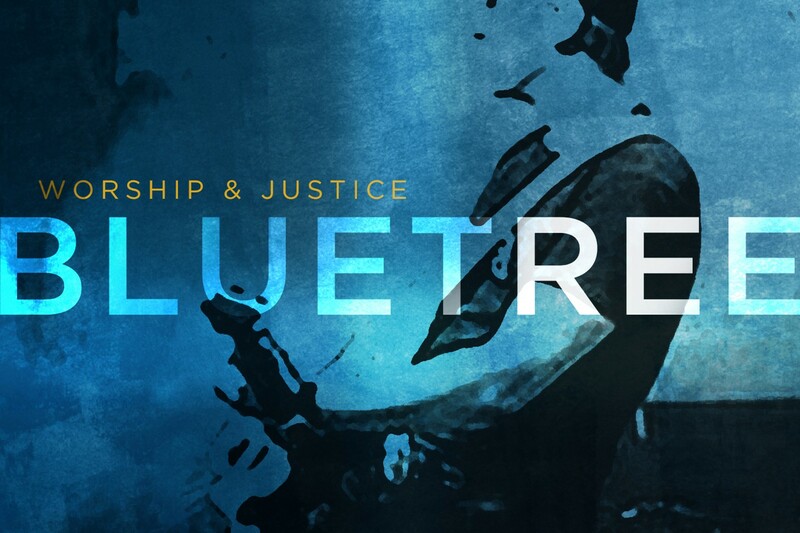 I’ve just had the enormous privilege of being part of the first Extreme Dream Momentum conference in Edmonton Alberta. Such a great bunch of people involved, and thanks as always to Mike Love for letting us be a part of that. 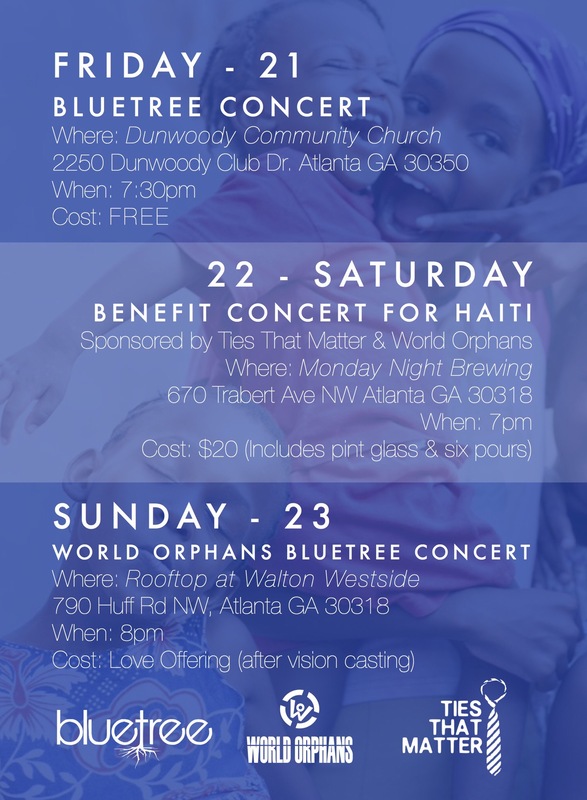 This coming weekend I’m going to be in Atlanta with World Orphans and I honestly can’t wait. 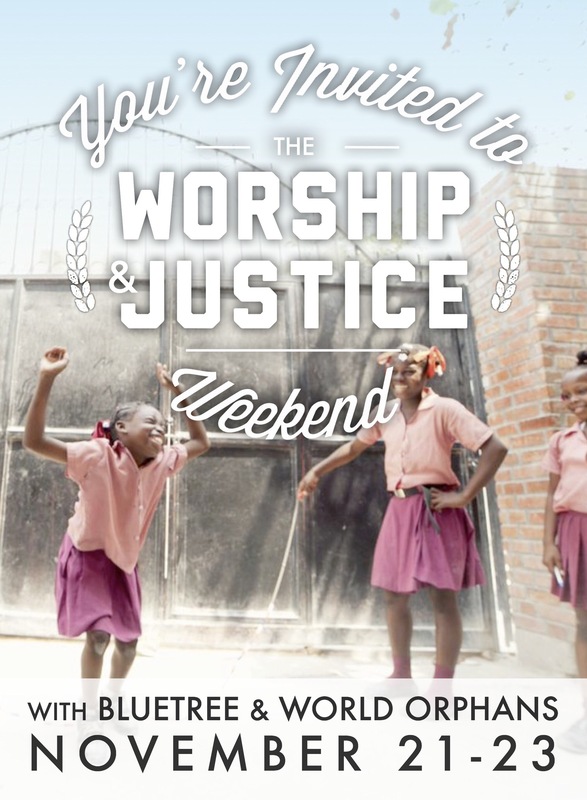 There’s 3 events from Friday to Sunday, so if you’re in the area it’d be great to see you there and join us to spread the message of worship & justice a bit further – let’s change the world together!! Check the details in the flyers below, and get in touch if you’ve got any questions! !